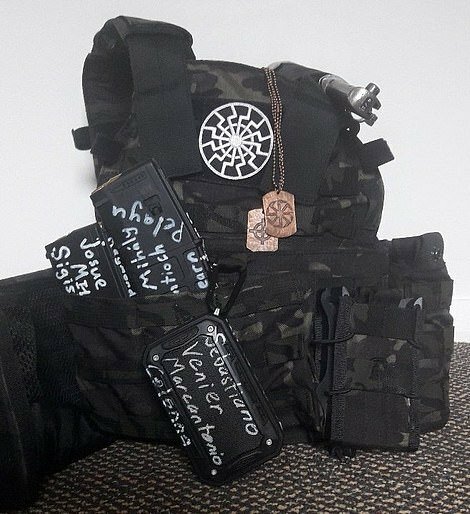 I am passing this INFO over for you, the EARTH MILITARY to deal with it. 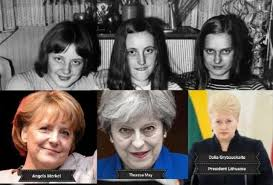 Now “HITLER” had 3 DAUGHTERS = REAL INTERESTING, MERKEL, MAY & ? 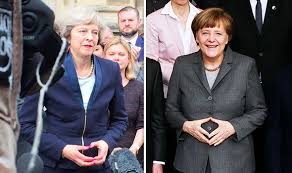 German Prime Minister Angela Merkel, but also British Prime Minister Theresa May and Lithuanian President Dalia Grybauskaite are “all three the biological daughters of Hitler Rothschild and the Kasners = YIKES !!! BIOLOGICAL or CLONED like the “BOYS from BRAZIL” MOVIE ? I CAN’T WAIT for OUR GALACTIC FAMILIES to tell us THE TRUE HISTORY OR WILL WE – JUST REMEMBER IT ? This entry was posted in * COMPANY OF HEAVEN, * End GAME - GOOD vs EVIL, * FREEDOM FIGHTERS, * Ground Crew MESSAGES, * INFORMATION SOURCES, * MILITARY FORCE UNITS, * NEWS - WORLD UPDATES, * RESISTANCE MOVEMENT, BENJAMIN FULFORD News, BIBLICAL PROPORTIONS, EARTH - HUMAN HISTORY, INTERNATIONAL NEWS, MILITARY RESOURCES, SPACE WAR NEWS, SPIRITUAL WARFARE INFO, SURVIVAL INFORMATION, UNITED WE STAND UP, URGENT MESSAGES, WHAT IS HAPPENING ?, What's Up - Dark Cabal. Bookmark the permalink.